The 92nd National FFA Convention & Expo is a valuable, worthwhile and enriching experience for our more than 65,000 FFA attendees!  While in Indianapolis, FFA members, advisors, and supporters from around the country will learn about careers in agriculture, compete for scholarships and awards, meet with industry leaders, volunteer in the Indianapolis community and learn skills they can take back to their home FFA chapter. Registration for city volunteers will open in June.